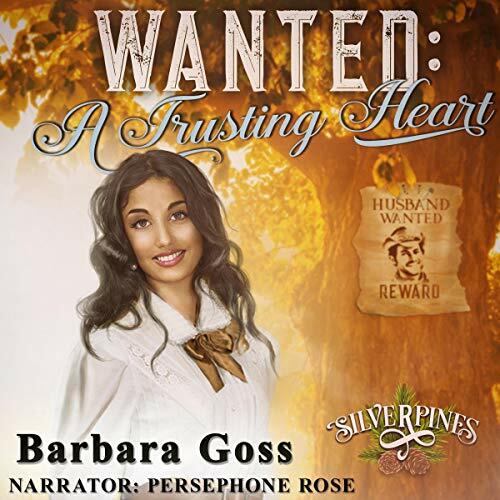 Showing results by author "Barbara Goss"
Travis Bentley had been conned by two mail-order brides, so he decides to stay single and concentrate on his ranch, so when his sister asks him to marry a woman in Denver by proxy so she can adopt a child, he readily agrees. What does he have to lose? 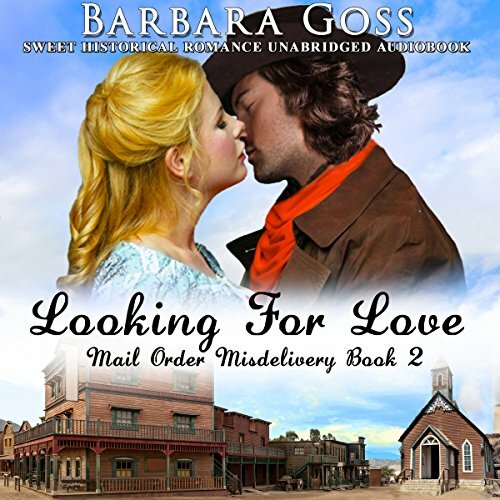 Anna finds herself in Abilene without money, or a place to go. Lucy hires Anna to clean her "boarding house," which Anna discovers later is not what it seems. She has only one other option when Lucy offers her a job working upstairs - accepting Billy's offer. On Leila's way to meet her intended as his mail order bride, Dan McCall, a federal agent, finds her lying on the side of the road unconscious. He rescues her and she attaches her heart to him immediately. Dan is not the marrying kind...or is he? Joe, her intended, is not happy to lose yet another mail order bride, and takes drastic measures to insure their marriage. Leila faces a dilemma - risk the man's life who saved hers, or marry a man she despises. Fiona jumps on a train heading west to escape her traumatic past. 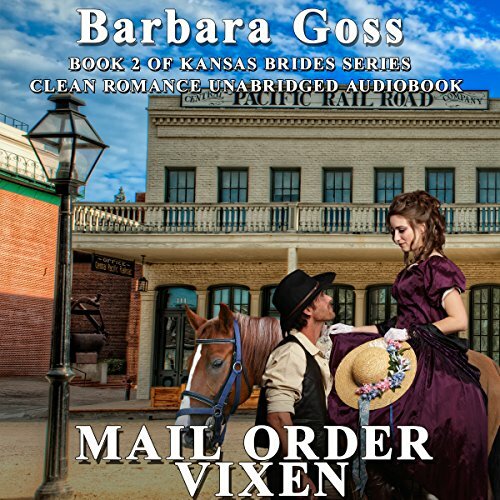 Through an exchange with a woman on the train she ends up in Hays explaining to Sam Jordan why his mail order bride isn't going to arrive. She is invited to stay with his family where a plot develops in her mind: if she marries her name will change and the law wouldn't find her. Which man should she try to marry, Sam or his minister brother Martin? Events occur that select the man for her. What if he discovers her past? Or, what if she discovers his? 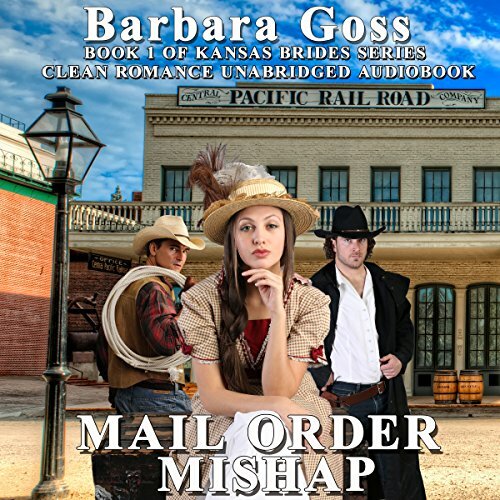 Graham Easton sends for a mail order bride, but when she arrives, he changes the rules they'd agreed upon in their correspondence. Unknown to her is, he has an ulterior motive for bringing her to Hunter's Grove. He stalls the nuptials by saying they need to get to know each other first, and invites her to live with his family in the meantime. A Chinook Indian by heritage, Dawn was orphaned and given to a white family as a slave. They raised her like one of their own, alongside their daughter, Laura. 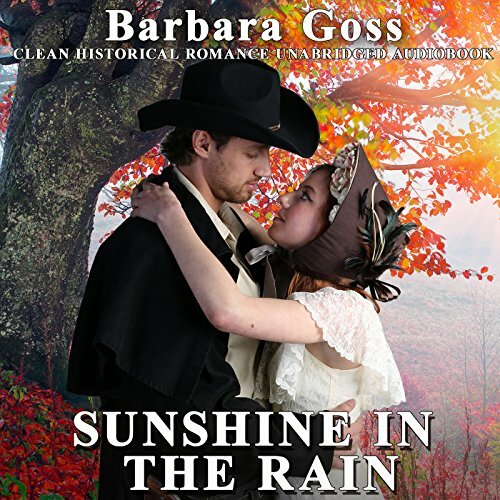 Dawn soon finds herself falling for Jake, who recently moved to Silverpines, following his brother from Texas. Jake gets to know Dawn well and soon realizes he has fallen in love with her. The catch? Though society had come a long way, it still held prejudices against Native Americans and the whites who married them. Amber Wakefield travels to Hunter's Grove, Kansas to meet her intended and walks into a very unwelcoming atmosphere. Charles Turner, her intended, seems cool and aloof, and his brother Garrett - downright rude. She wants nothing more than to rush back to Virginia, until Edna Smith, her chaperone, falls ill, and she's forced to stay. 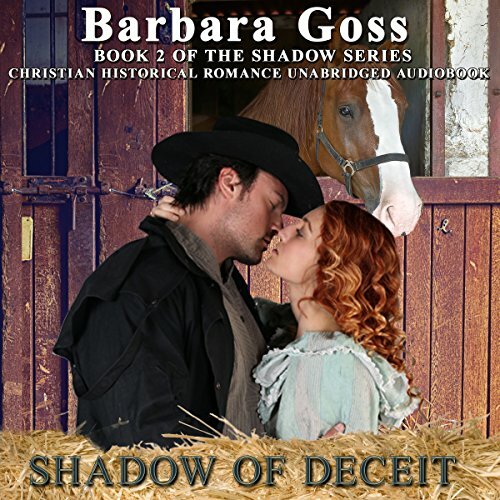 She knows Charles harbors a secret, and she isn't sure whether Garrett is her hero or her enemy. Twin brothers: one is troubled and the other is trouble. What sort of a twin leaves his brother, a troubled man, to deal with the impending arrival of his mail order bride? 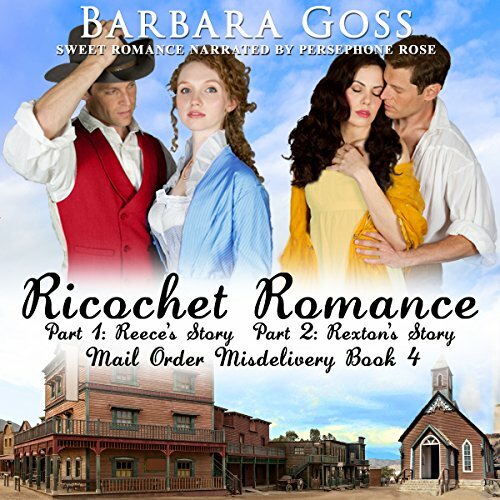 Reece threatens to pay for her return to Pennsylvania, but his father falls ill, and he needs to hire her as his father’s companion. Reece’s past haunts him and he vows to stay clear of Maggie. Will he succeed? Travis Grayson feels responsible for a serious injury to his long-time friend, Libby. 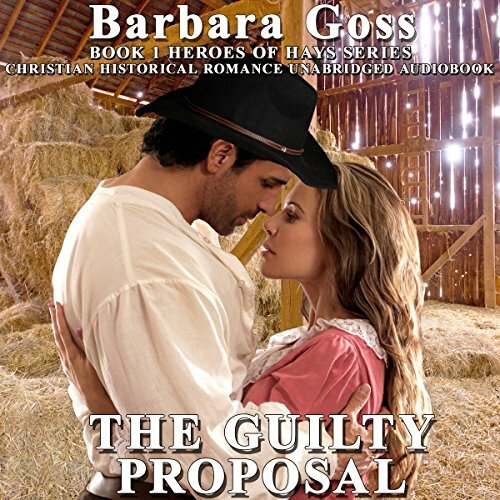 Out of guilt, he proposes, much to her delight. 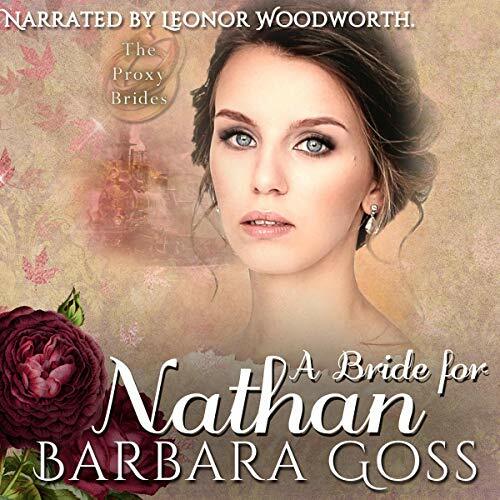 Not long after, he meets Evaline Radcliffe, and she immediately steals his heart. 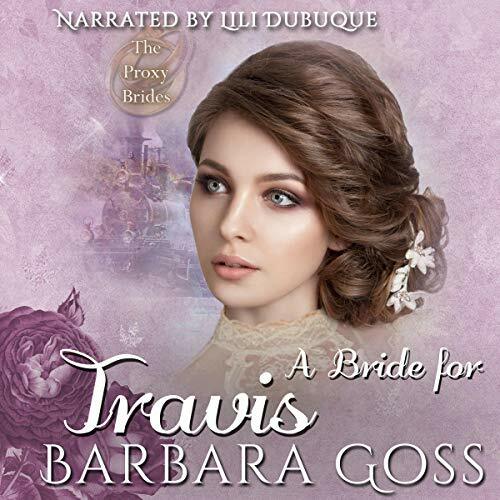 He finds himself in a predicament: he's betrothed to one woman out of duty, and head over heels in love with another. To make matters worse, Evaline eventually discovers his duplicity. Evaline has a problem of her own, and she enlists her father's help in solving it. Her father's solution is to arrange for her to be kidnapped. Bounty hunter Logan McGuire is aggressively hunting down a desperado who killed someone dear to him. 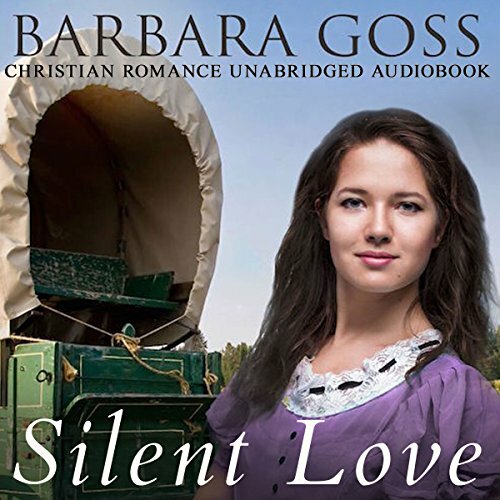 A saloon woman, Paulina Flanders finagles herself into accompanying him, since she’s holding back valuable information about the criminal. Word gets back to the outlaw that Paulina is a witness to his crime, and Logan McGuire is on his trail for the bounty money. Both Paulina's and Logan’s lives are in danger, especially when a woman assists the killer in trying to murder Paulina. Will Logan’s friend Woody come to the rescue - or will he cause more havoc? Love! Julia Croft never thought she would actually fall in love with the man she set out to mislead. Surely he would forgive her if he knew the truth. Could he be so cold-hearted as to not see what her brother meant to her? Would he see that it was a matter of life and death that brought her to this deceitfulness? 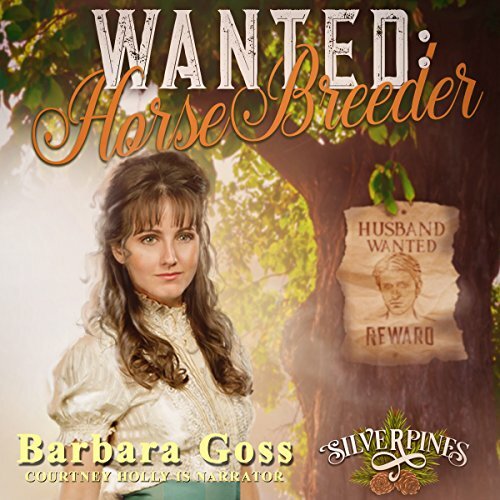 Abigail Livingston arrives in Hunter's Grove to marry Scotty McCabe and discovers he was shot and killed just days before her arrival. 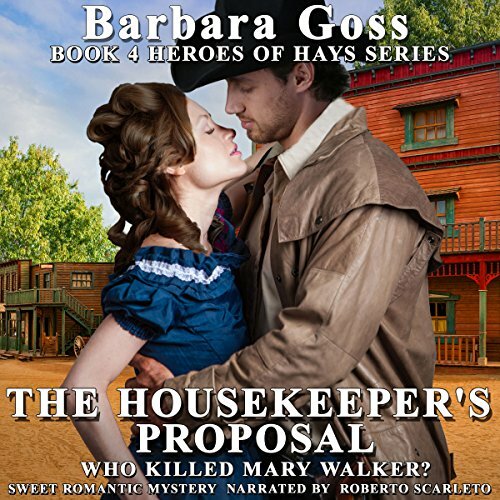 Determined to find the murderer, she finds herself butting heads with the impossible constable, Cole Johnson. Cole Johnson, livery owner, finds himself as acting constable after Constable McCabe is shot. 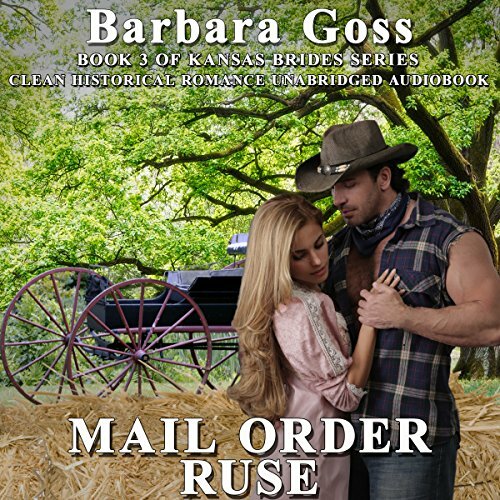 When McCabe's mail order bride arrives, he finds her bold and overbearing. He vows to avoid her. Yet, despite their instant dislike for each other, they work together to find the killer, and discover, they might actually like each other. Great second edtion to this series! Zoe and Alf make each other promises before parting for separate colleges. Can they keep those promises? Zoe is forced into a world she doesn’t understand, and a college far from home and her beloved family. Alf meets Sarah at school, but is forced to honor his promise to Zoe and keeps Sarah at bay, even though he’s attracted to her. Lucas Wright, the perfect gentleman, paves the way for Zoe at college, and while she feels something for Lucas, she holds the space in her heart for Alf.